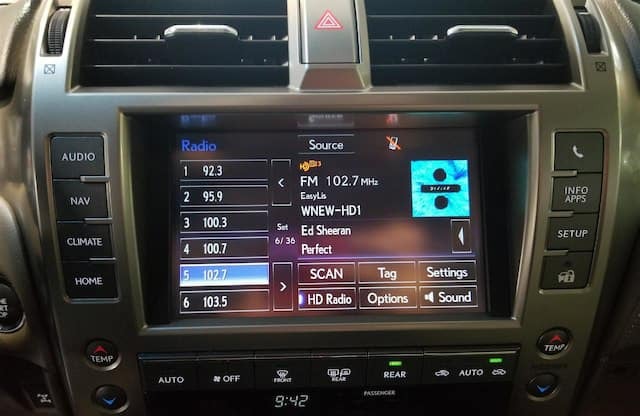 Stay connected while driving around Newark thanks to the Lexus Enform infotainment system. 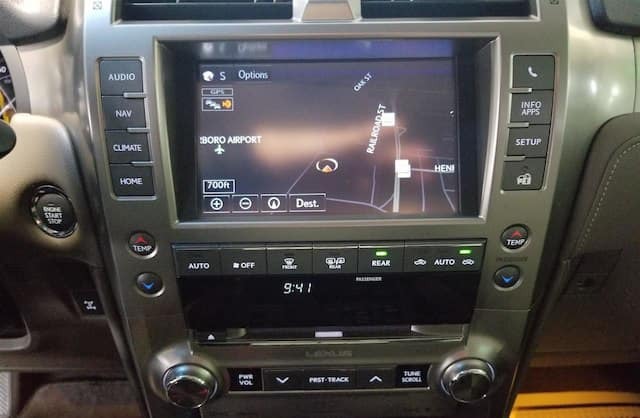 This suite of technology features boasts various services, from a Stolen Vehicle Locator to connections with live concierges. 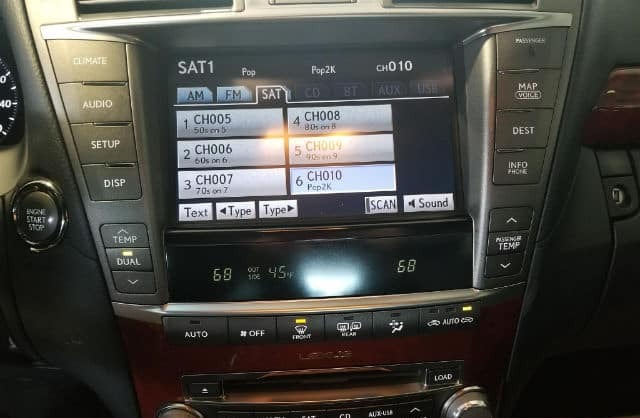 Find out what’s in store with this technology on certain used Lexus models available at Richard Catena Auto Wholesalers. Vehicle Health Report: Get important data on fuel levels, vehicle mileage, engine oil quantity, and more. Vehicle & Maintenance Alerts: Opt in for this service to keep up-to-date with all necessary maintenance. This feature with Lexus Enform provides drivers with 24-hour access to a live response center agent, who can help you find a specific business, restaurant, or point of interest and send the destination directly to your Lexus navigation system. Stay connected while on the go has never been easier than with Lexus Enform, thanks to available onboard Wi-Fi. Up to 4 GB of data are included for the first year, but data packages are available for purchase otherwise. 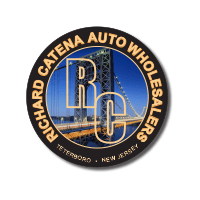 Find out which of the Lexus Enform features are available to you when you shop the used Lexus selection at Richard Catena Auto Wholesalers. Find out how this technology compares to the competition!